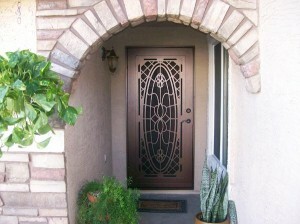 Are you searching Google for “Home Security Doors Chandler“, while looking for security door installers in your area? Well look no further than JLC Enterprises – The #1 Security Door Contractor in Chandler, Arizona. 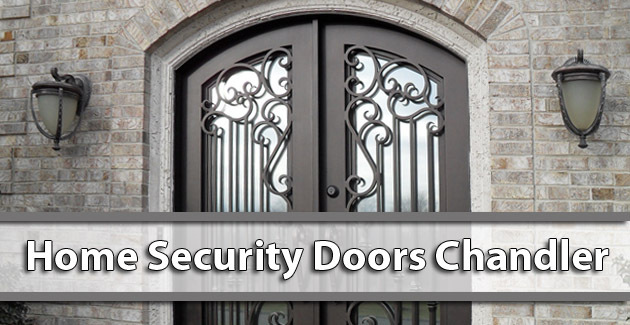 Our team of security door contractors know everything there is to know about our products and are well known for the measurements being accurate the first time around and completing all projects before the deadline. The security of your home is very important to us. Selecting the right security door for you home cam be hard but with JLC Enterprises, we will be your first line of security. 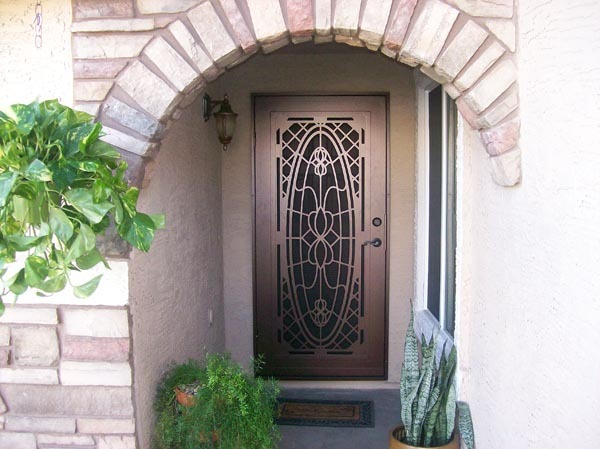 We happen to be Chandler’s premier custom manufacturer and derringer of security iron entry door, steel home security doors and steel security screen doors. Besides home security door installation, we also install window guards, sun screens, metal gates, and steel entry way closures. Our skilled installers have been doing this over 30 years. We do offer various full to semi-custom security doors and metal gates installation. We are able to provide the best selection of home security doors. We are able to customize doors to fit your needs. 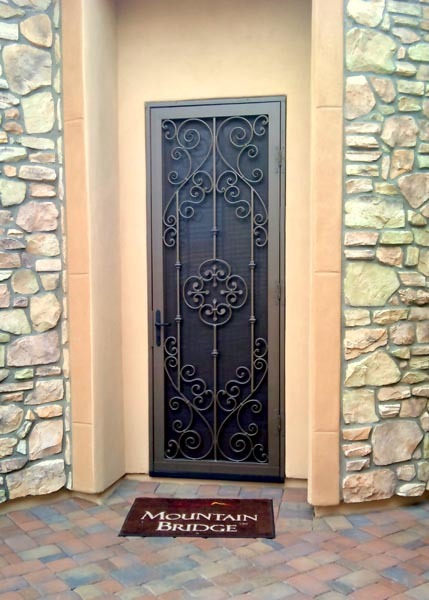 Each door is measured and then manufactured to fit the entry way perfectly; it is also made with 16-gauge heavy steel, and then mounted on solid steel frames for a lifetime of durability. 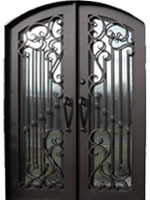 We have affordably priced security doors and this does include the oversized doors, without there being an extra cost. We also have competitive pricing. If another contractor has given you a quote, then we will beat or match their price. 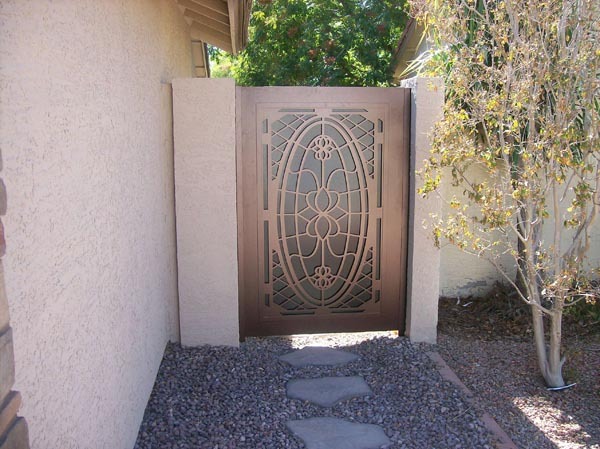 We provide security screen and security door services to Chandler, Tempe, Mesa, Queen Creek, Paradise Valley, Ahwatukee, Fountain Hills, Sun Lakes, Phoenix and more. 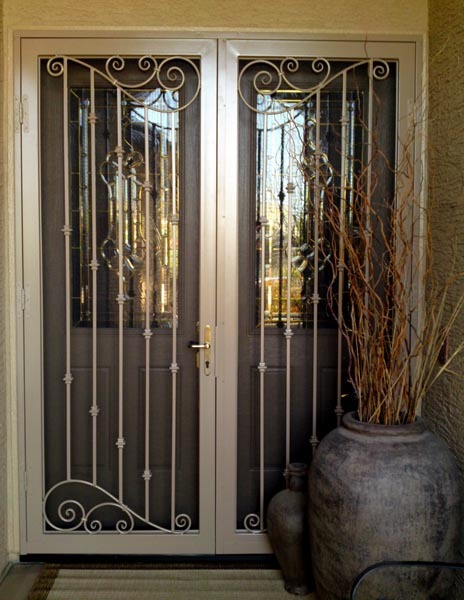 What is the best type of metal for a security door? The best type is going to be made from metal alloy, steel or aluminum. However, the toughest security doors will be made from genuine steel. Can a security door protect my home from pests? Yes. Home security doors can seal out insects, scorpions and unwanted pests by simply added a simple foam application around and under the door. What type of installation will I need? Flush mounting is going to be the best installation for security doors due to the fact that it creates a better seal because there will be no gaps around the door’s opening. 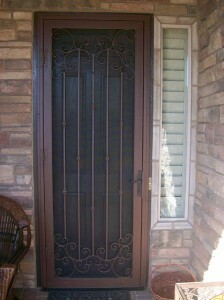 Matching keys: You can ask us to rekey your security screen door to match the entry doors keyhole. This allow you to never need two keys. Dual keys: Ask us to make it so both of your keys will work in both holes. Wind Stop Chains: These can prevent your door from blowing open fully because of strong winds that are passing through. Pneumatic Door Closers: This makes it so your door won’t slam shut and closes softly. Mitered Door Corners: These are used to make the top and bottom of the door stronger. Some other contractors will use a hollow corner, but this allows water and rust to get into the door. Rust is the fastest way to wear out the door. Testimonial: “Tim Dolan of JLC Enterprises built us a 16’wx13’hx45’L RV cover in our back yard, steal construction wrapped in AlumaWood. It is attractive, durable and was done professionally and in a timely manner. It fits our yard so well and is so eye catching we have had numerous people knock on our door asking who built it for us. For a free home security door estimate in Chandler, call us today at 4809679183. 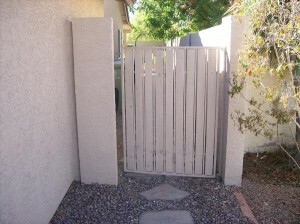 Are you searching Google for "Home Security Doors Chandler", while looking for security door installers in your area? 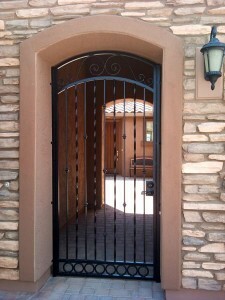 Well look no further than JLC Enterprises - The #1 Security Door Contractor in Chandler, Arizona.